Gold held steady on Wednesday, supported by uncertainty around Brexit, after lawmakers voted down British Prime Minister Theresa May’s deal to leave the European Union, and hopes for a rate hike pause by the U.S. Federal Reserve. Spot gold was steady at $1,289.70 per ounce at 0442 GMT. 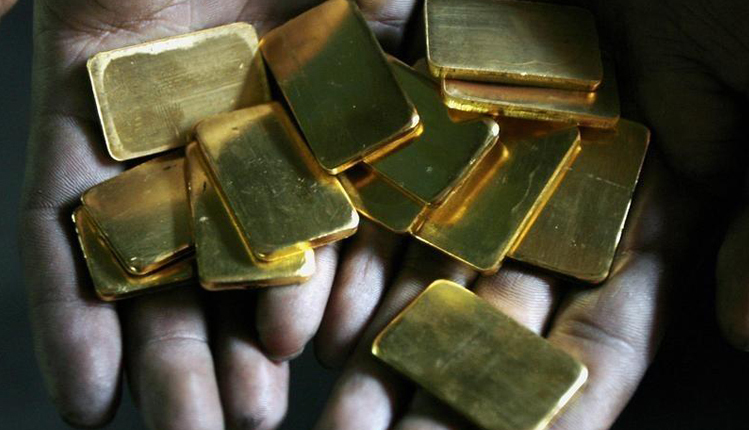 U.S. gold futures were up 0.1 percent at $1,289.40 per ounce. “The safe haven appeal is quite strong as there are rising possibilities of a disorderly Brexit,” said Benjamin Lu, analyst with Phillip Futures, adding the metal was holding pretty well despite competing influence from U.S. equity markets British lawmakers defeated May’s Brexit divorce deal by a crushing margin, triggering political chaos that could lead to a messy exit from the EU or even to a reversal of the 2016 decision to leave. “We are seeing weakness in economy in China as well as the U.S. and markets are expecting that Fed might slow interest rates in the near future,” Lu said. “The scaling back of (Fed rate hike) expectations removes a key drag on prices that hindered much of the upside momentum in 2018,” Standard Chartered said in a research note. Among other precious metals, palladium rose 0.4 percent to $1,323 an ounce. It hit a record high at $1,342.43 last week. Platinum rose 0.3 percent to $795.50, while silver was steady at $15.57 an ounce.